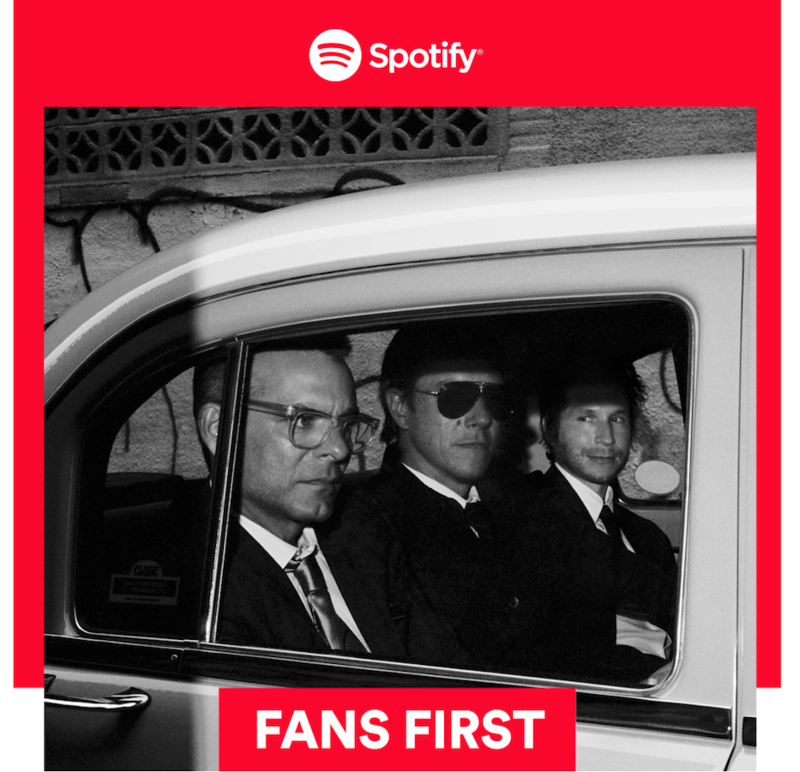 Interpol and others are connecting with—and rewarding—the people who love them the most. “In-ter-pol! In-ter-pol! 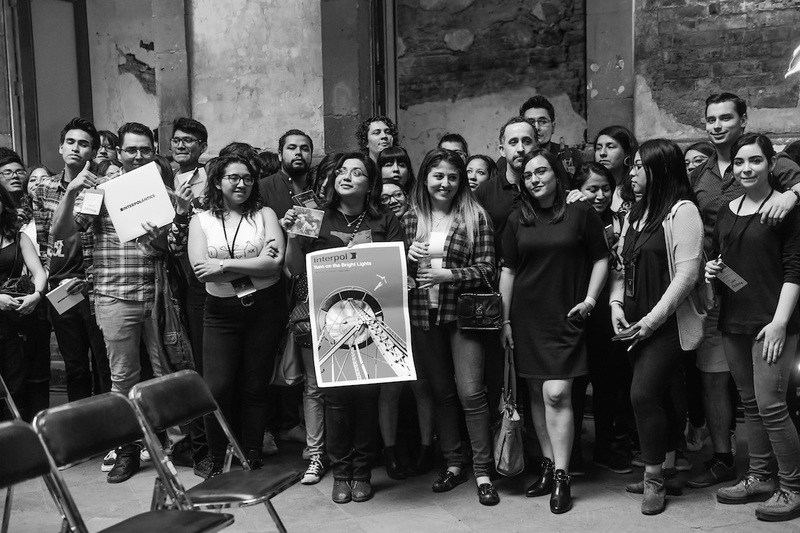 In-ter-pol!” The chants started outside the historic building, and now that the fans of the NYC band have been ushered into the gorgeous, multi-story art space in the middle of Mexico City’s Centro Histórico neighborhood, they’re reverberating inside too. “Did you hear all the fans screaming outside?” asks Matador Records founder Chris Lombardi. Of course—it was impossible not to. Interpol is huge in Mexico City—bigger here than anywhere else in the world, according to Spotify data. They’ve filled the city’s Palacio de los Deportes with past concerts, and during their 2017 tour, when they performed their seminal album *Turn On the Bright Lights* in its entirety, they sold out the Pepsi Center arena two nights in a row. Terrestrial radio pioneered the approach. Listeners could enter contests to get instant access to a music experience—Be caller No. 105 to win tickets! There are now other ways to engage with fans, so Gremli and his team at Spotify created something even better, a program in which they collaborate directly with artists to create unique opportunities for fans: Spotify Fans First. The Fans First team uses Spotify data to identify and reward the artist’s most passionate fans with an exclusive offer, such as advance access to concert tickets, exclusive merchandise, or an invite-only event not open to the public, such as an intimate Arcade Fire concert in NYC, or a non-performance event like bake cookies with Ed Sheeran or have afternoon tea with Kacey Musgraves. “An artist comes to us with a creative vision, and we help execute it,” explains Gremli, referring to the Musgraves event. “It was her idea to identify the biggest fans in London and have high tea with them. “We know a lot about fans,” Gremli continues, “what they like, what they don’t like, what we think they’ll react to.” His team simply identifies the biggest fans in any given geographic area and sends them an email. Launched in 2017, the program is currently in beta, but the numbers are already impressive. Last year the Fans First team worked with over 700 artists around the world, from big names like Foo Fighters to developing acts like RKCB and Handsome Ghost. The team partnered with artists on over 200 events and over 50 merch campaigns, and generated millions for artists in advance ticket sales (including half a million dollars in advance sales alone for J Balvin’s tour). While these type of raw numbers are important, the Spotify team has strived to emphasize creative and unique experiences. For the Foo Fighters promotion, Spotify offered that band’s fans a chance to buy an exclusive black-on-black vinyl pressing of their latest album, Concrete and Gold. Over 3,500 copies were sold though the program, helping to push the album to the #1 spot on the Billboard charts. Jhene Aiko, meanwhile, added a more intimate touch, rewarding 20 of her biggest US fans with a notebook inscribed with a personalized message from the singer. “Frenetic” is definitely a good word to describe the energy in the building as excitement builds in anticipation of the band’s arrival. 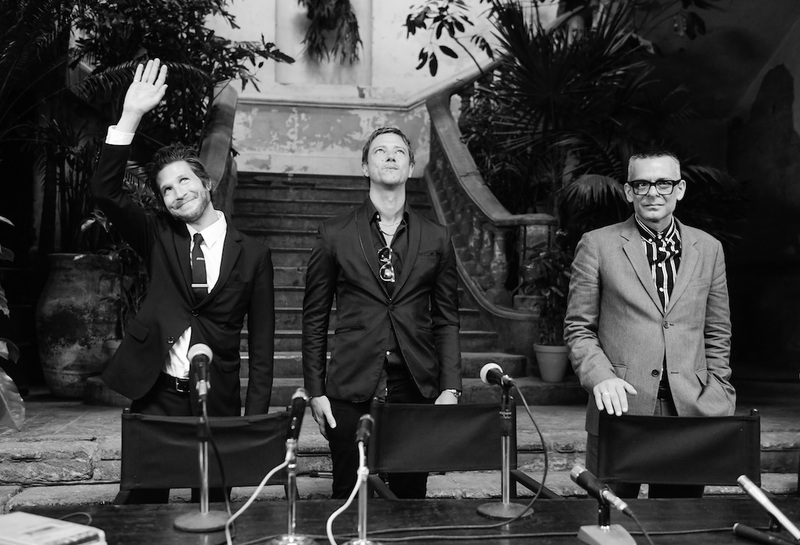 It’s been five years since Interpol’s last full-length, El Pintor. The day before the event, Pitchfork reported on rumors that the band was planning a major announcement in Mexico’s capital. With the sun’s rays shining through an enormous skylight, fans chatter with one another and jockey for position with their cameras, anxiously awaiting the moment they’ve been waiting for. Finally, a hush falls over the crowd. With that, the band’s new single, “The Rover,” explodes from the speakers, and after a few bars the members—Paul Banks, Daniel Kessler, and Sam Fogarino—descend a winding set of concrete stairs. The scene resembles something out of a movie, where the heroes emerge for yet another adventure. Naturally, the fans go wild. It’s safe to say that most of them have never been this close, in such an intimate setting, to a band that’s meant so much to them. It’s safe to say they’ve never had an experience quite like this.